What's the Best Type of Investment? How can you Eliminate the CRA from your Tax Plan? We’re part of one of the largest wealth management firms in Canada, advising on over $42 billion in assets. Here in Abbotsford, we’ve been quietly building a reputation for being approachable, diligent and proactive in managing a variety of specialized high net worth situations. 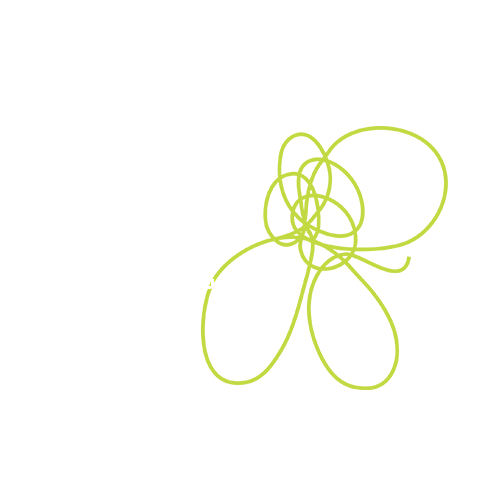 We advise on all aspects of your financial life, incorporating both personal and business. 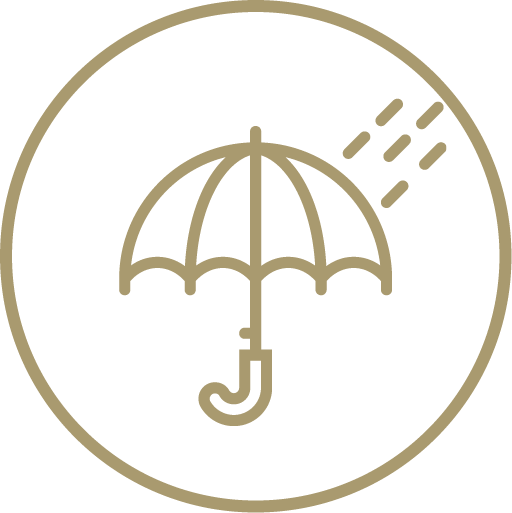 We’ll provide an integrated wealth management strategy that balances personal insurance with business protection and real estate. Our teams will also help you stabilize other assets with business investments, and estate planning with succession planning. 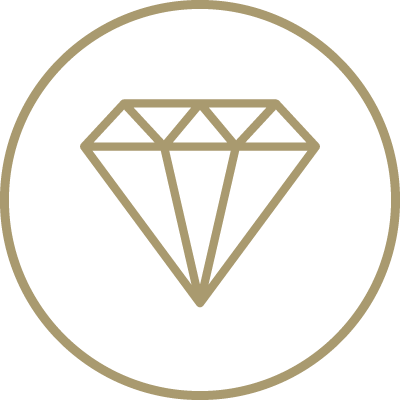 We make sure it all works together to protect and increase your wealth. During the process, your Assante advisor will get to know you on a deep personal level. Together, we’ll build a strategy that meets your goals, simplifies your life and enhances your financial well-being. Truly, a relationship to value. 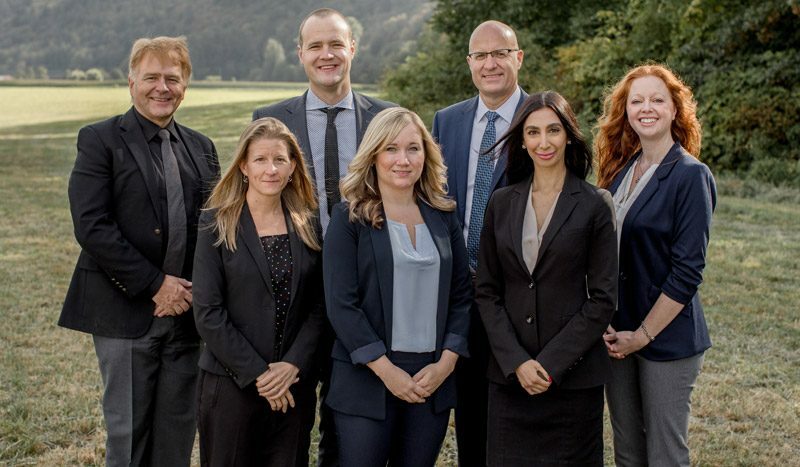 Every team at Assante Abbotsford works for you with the same goal in mind, to make sure that you and your family are at ease with your financial situation. No matter who you choose, you’re guaranteed to be well advised at Assante Abbotsford. Driediger Wealth Planning Assante Financial Management Ltd. Since 1999, Mark Driediger has been offering integrated and comprehensive financial planning solutions. Prior to that, Mark spent more than a decade working in the Fraser Valley’s thriving agricultural industry. Mark, his son Brent, and the rest his team thrive on helping clients achieve financial independence, while enjoying a lifestyle defined by personal values. 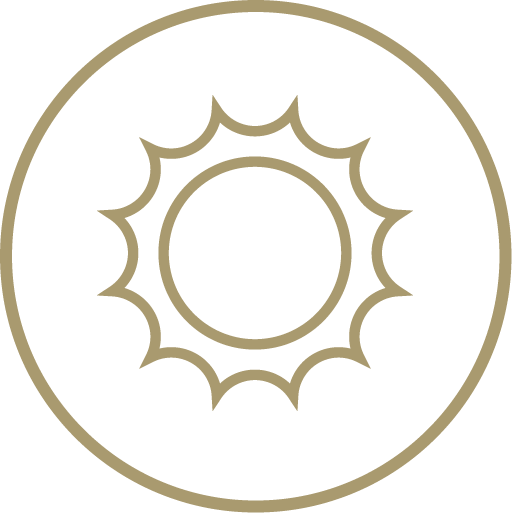 Willems Wealth Planning Group Assante Financial Management Ltd. 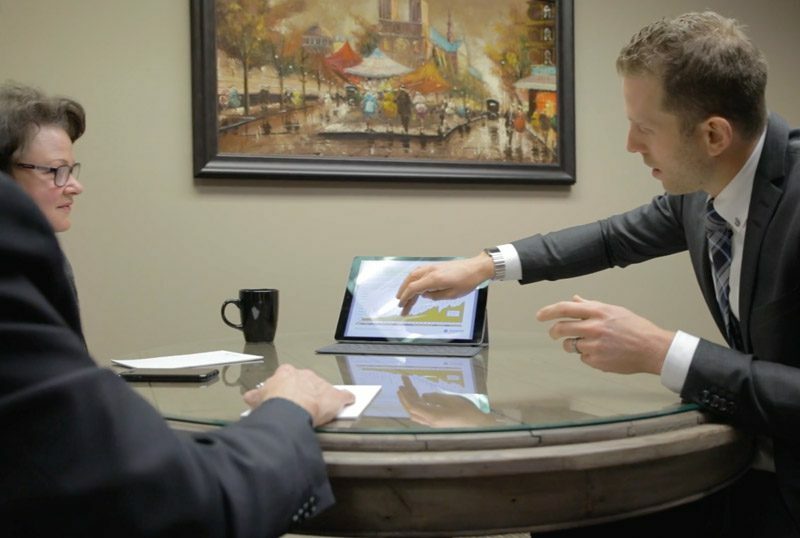 The Willems Wealth Planning Groups is led by Brad Willems and is supported by wealth advisors Jared Neufeldt and Steve Willems. 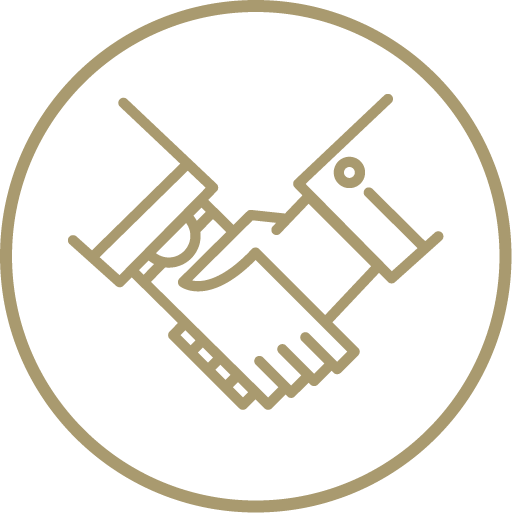 Together, the team seeks to ensure clients are exceptionally well taken care of by providing a comprehensive wealth management experience. The Willems Wealth Planning Group focuses on helping clients through ever-important life transitions and business transaction scenarios. They have also produced some of their most impactful work by assisting clients in discovering and expressing their philanthropic intentions through a variety of charitable giving strategies. The John Lawson Team Assante Capital Management Ltd.
An entrepreneur at heart, John ventured into the business world by owning, building and managing a variety of different companies. Learning about the complexities of entrepreneurship has allowed John to help families in business for more than 20 years. The John Lawson Team thrives on helping families reach their personal, financial and philanthropic goals through strategic wealth planning. 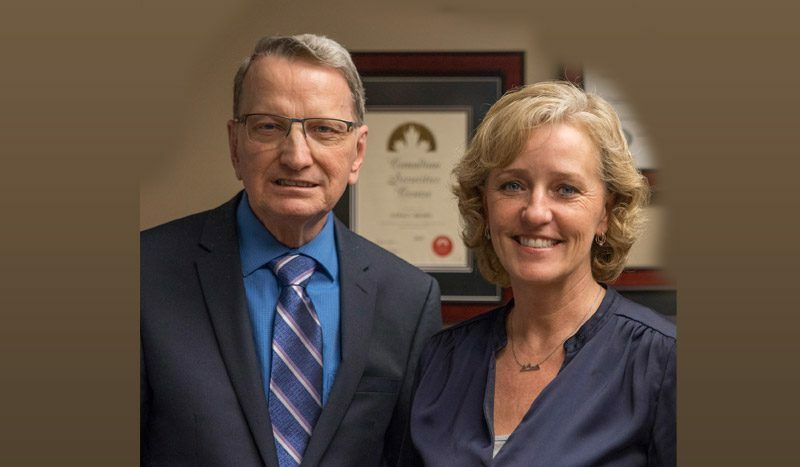 Jerry Brown & his team Assante Financial Management Ltd.
For more than 40 years, Jerry Brown has guided his clientele through numerous life and economic challenges. He’s been helping his clients conquer these challenges right here in Abbotsford since 1990. Overcoming those obstacles has been the strength of his service, which is shown by the number of personal relationships he’s developed at Assante Abbotsford during his years of service. 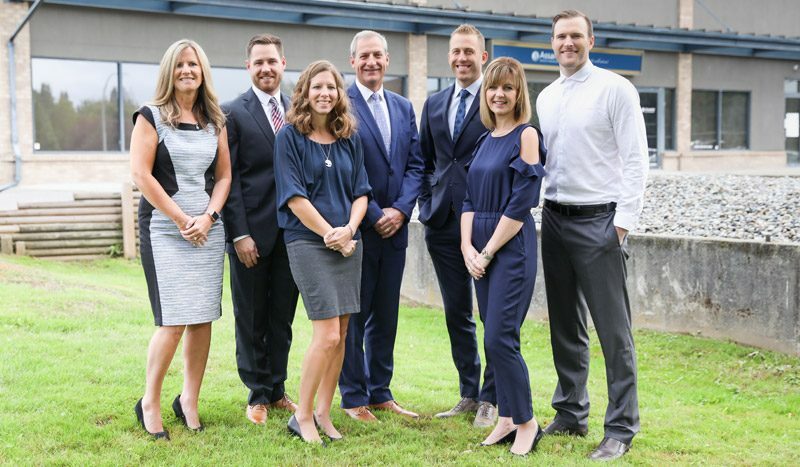 Ken Peters & his team Assante Financial Management Ltd.
For Ken Peters, planning for your financial future is more than just looking at numbers. To him, it’s the people and dreams behind the figures that matter the most. As an Assante advisor, Ken can help you gain peace of mind and achieve your dreams for the future. Whether it’s a worry-free retirement, saving for your children’s education, fulfilling a lifelong ambition, running a prosperous business or leaving a legacy to your loved ones or a cherished cause, Ken can work with you every step of the way. 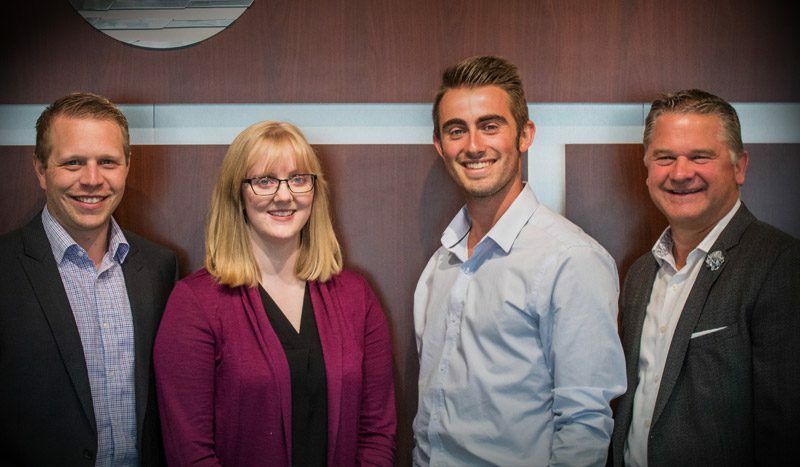 Julie McGuire & her team Assante Financial Management Ltd. Since 1996, Julie McGuire has been helping her clients gain peace of mind and building plans to help them achieve their dreams for the future. 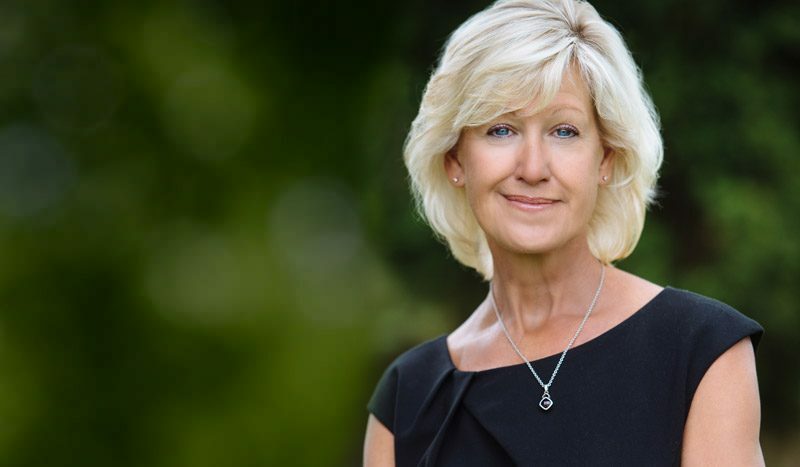 Whether that be a worry-free retirement, saving for your children’s education, fulfilling a lifelong ambition, running a prosperous business, or leaving a legacy to your loved ones, Julie can work with you every step of the way. Approaching the complexities of wealth can be a daunting task, but our adept team looks forward to patiently working with you to achieve your goals. These are some of the areas where we can help enhance your financial freedom. Your Assante advisor will discuss with you the different insurance options available to help enhance your overall financial strategy. Then, they can help curate an insurance plan to protect both your financial and personal well-being. Your Assante advisor will walk with you through life’s significant transitionary moments. From pre-retirement planning and pension planning to divorce planning or education planning, your Assante advisor has the experience to carefully guide you through those most significant moments in your life. 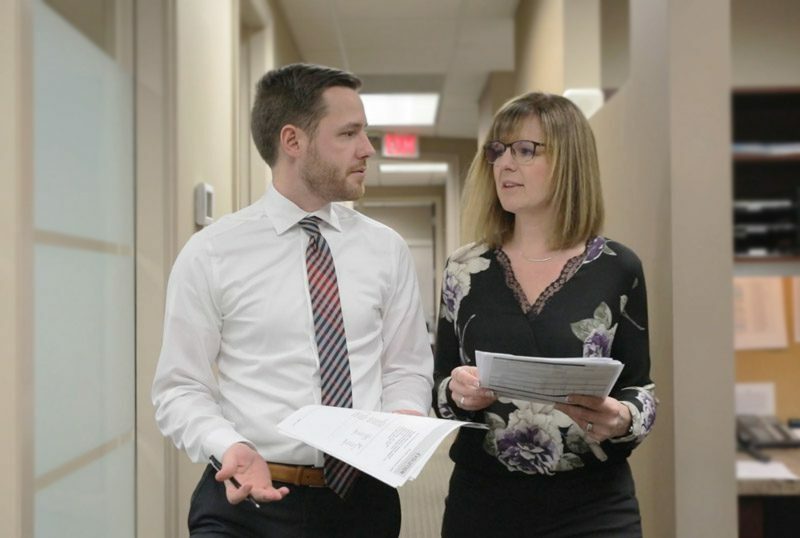 Your Assante advisor will walk with you through the various stages of business growth, maturity and transition, specifically addressing the succession planning and tax planning opportunities available to small business owners. 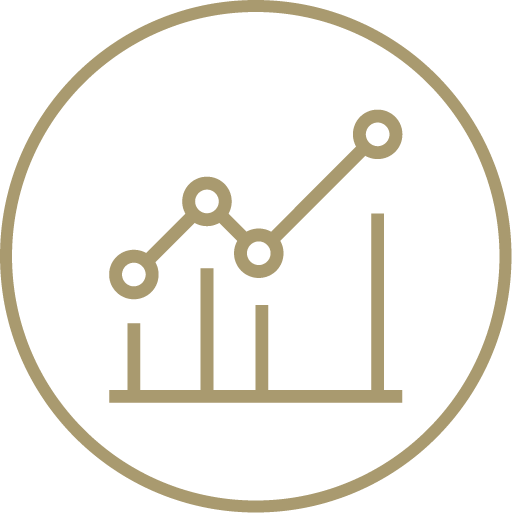 Your Assante advisor will curate a strategic investment strategy tailored to your desired risk tolerance and financial goals. They will maintain the appropriate asset allocation and oversee a tax-efficient investment plan to enhance your after-tax rate of return. 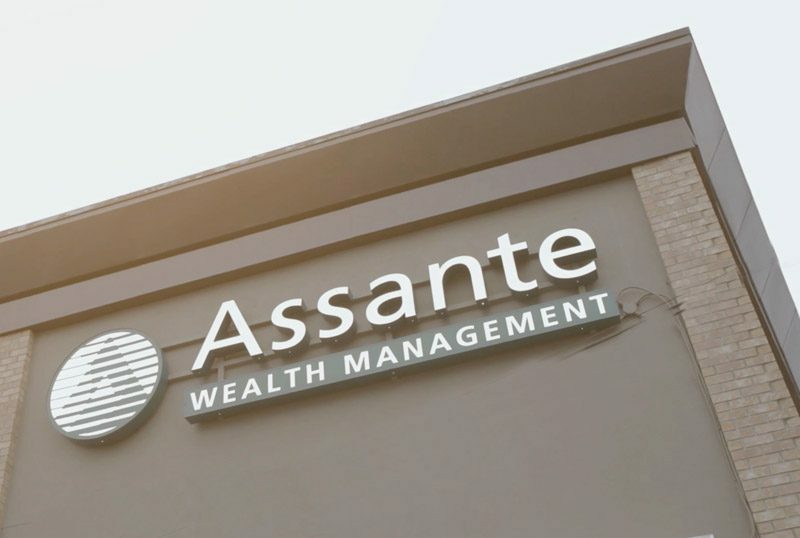 Your Assante advisor will address cash flow and debt management issues, risk management, will & estate planning, tax planning, multi-generational planning and charitable giving strategies. We’re honoured to be involved with these fantastic philanthropic causes within the community. Click on the logos to learn more about these altruistic Abbotsford organizations. Please complete the form below for your free download of the Top 10 Considerations for Strategic Philanthropy.